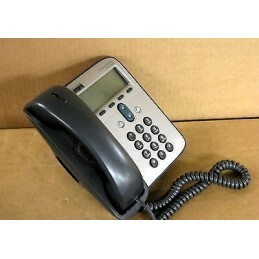 The EXP38 Yealink is an IP Phone expansion module compatible with Yealink SIP-T28 and Yealink SIP-T29P VoIP Phones. A single module has 38 lines and can be stacked. 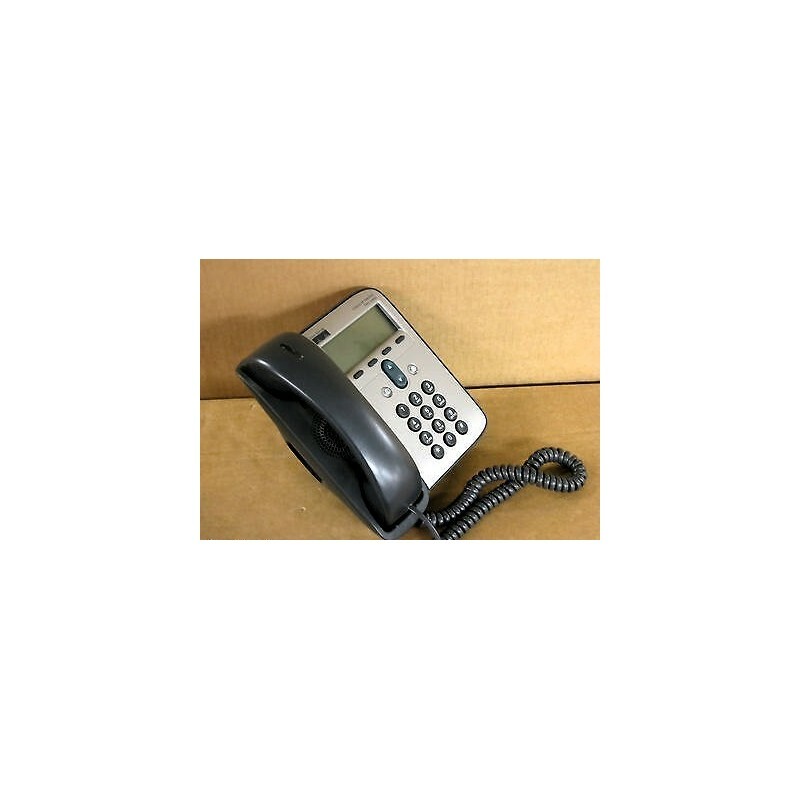 Expansion module EXP38 Yealink made to enhance the capability abd functionality of Yealink high-end IP-Phones (SIP-T26/T28P/T29P). Having 38 solid DSS keys can be programmed with a two color LED lights which can be controlled by the VoIP Phone with help of RJ-12 cable. By stacking you can achieve 228 extra programable extensions. 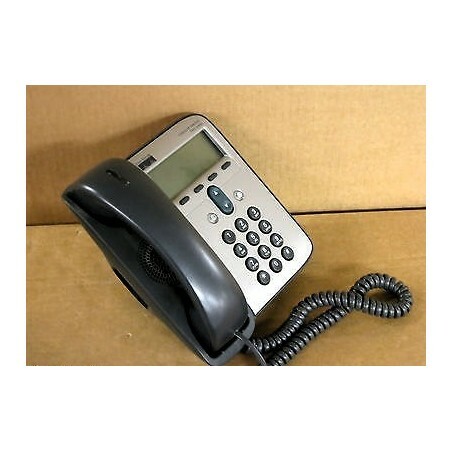 Yealink high-end IP phones works with Asterisk etc IP PBX's giving features like speed dialiing, BLF, BLA, intercom, call forward, transfer, hold, park, pickup, and invoke on each of the programmable keys on the EXP38. Yealink EXP38 is perfect for office receptionists, administrative assistants, call center agents, power users, and executives who want to monitor and manage a high volume of calls on a day to day use.